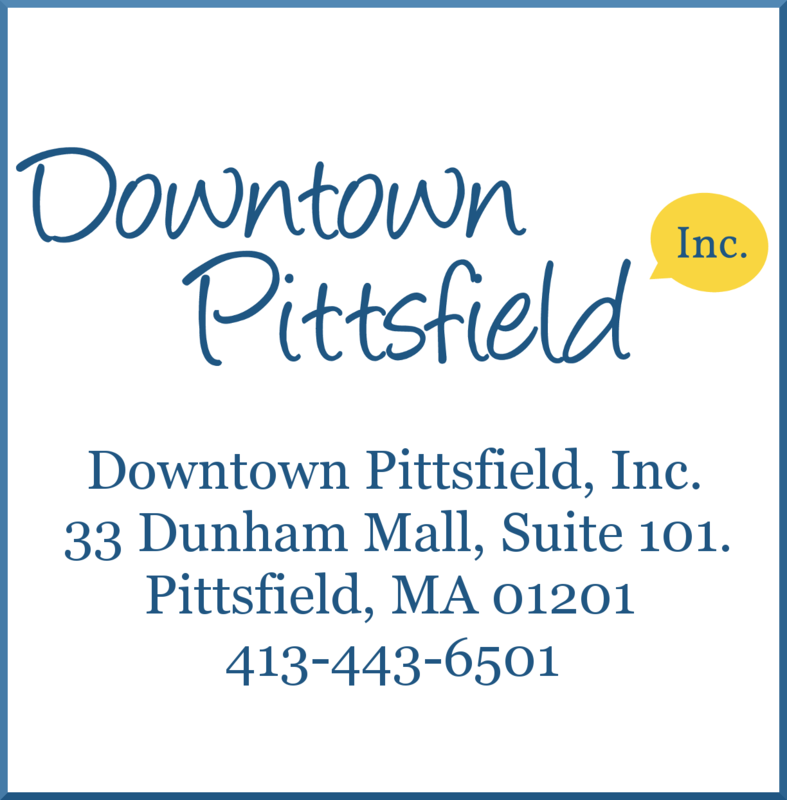 Welcome to Downtown Pittsfield, Massachusetts! Designated one of the Cultural Districts in Massachusetts, Pittsfield’s downtown, known as the Upstreet Cultural District, boasts a lively roster of music, dance, theater, community festivals, and celebrations, including two highly acclaimed professional theaters—the Colonial Theatre, part of Berkshire Theatre Group, and Barrington Stage Company—presenting a wide array of performances. There’s a vibrant visual arts scene in Pittsfield, too, with public art (Artscape), thriving galleries, artist studios, cooperatives, and the monthly First Fridays Artswalk. Cultural festivals include 3rd Thursdays, the WordXWord Festival, Pittsfield CityJazz Festival, 10X10 Upstreet Festival, and more! Find out how to get to Downtown Pittsfield, where to park, and where to go. Downtown Pittsfield boasts an exciting dining scene with cuisine representing 4 different continents. Our eclectic cafés have breakfast and coffee covered, and many of our downtown restaurants serve food and drink late into the evening with live music! Shop home-furnishings, clothing, jewelry, floral and home, vintage and antique clothing and accessories, imported foods and gifts, salvage art and up-cycled, repurposed home décor, and much more! 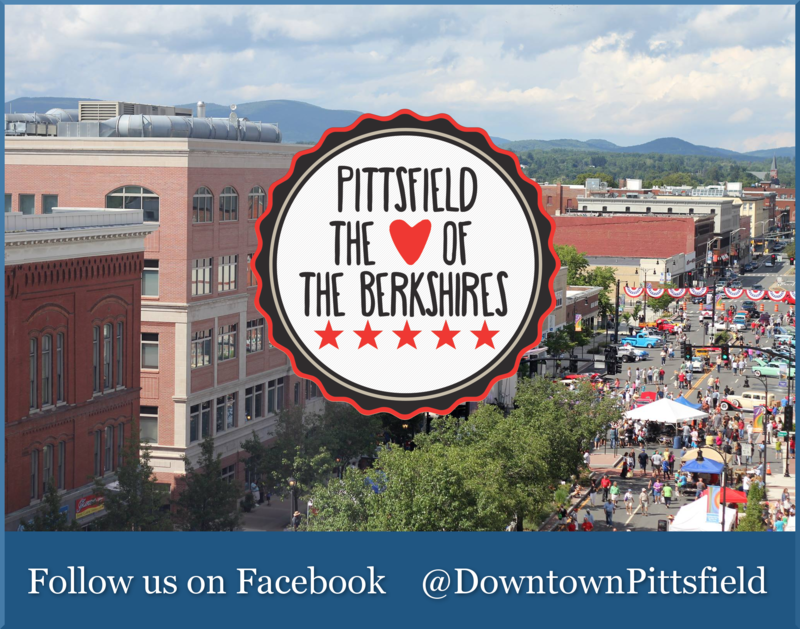 Mark your calendars for upcoming events in Downtown Pittsfield! May 3rd First Fridays Artswalk to be part of MASS ArtWeek with 18 art shows and special activities for all ages! Major Donors are committed to the vitality of downtown and our organization. They allow us to achieve the goals outlined in the Strategic Plan and our mission statement. Special thanks to our Platinum Level donors below!